Production and consumption affect land use and management. Pollution and habitat loss, including degradation and fragmentation, resulting from non-sustainable production and consumption are important drivers of biodiversity and natural resources loss globally. Economic mechanisms, such as payments for environmental services (PES) and mitigation banking for biodiversity offsets, can be used to support the transition toward more sustainable practices, to avoid net loss of biodiversity and to advance biodiversity net gain. Understanding the key factors of success for efficient implementation of such mechanisms is crucial for business and governments. Based on new institutional economics, this article explores the organizational form and the transaction cost structure of these economic mechanisms. PES and mitigation banking can be seen as hybrid organizational forms between markets and hierarchies. The properties of natural assets and particularly biodiversity depend largely on their location and their unique structural and functional characteristics. Analysis suggests that this great specificity of natural assets is a key element to take into account when designing these economic mechanisms. This approach helps us to identify two distinct ways to implementing PES and offsets: land acquisition and strong intermediation. 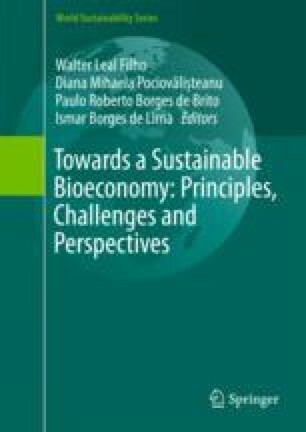 These conceptual elements are empirically tested in a number of case studies in the paper, including biodiversity offsets and PES schemes implemented to ensure the production of water in watersheds and climate change mitigation. The study provides replicable lessons, specifically the key role of regulation, the importance of the generic form of governance of these mechanisms, the structure of transaction costs and their potential return on investment.